Designer Simon Bejer provides sets and costumes for Max Hoehn’s production of Handel Rodelinda for Cambridge Handel Opera Company. Conducted by Julian Perkins there are performances at Great Hall Theatre, The Leys, Cambridge on April 3, 4, 6 & 7. 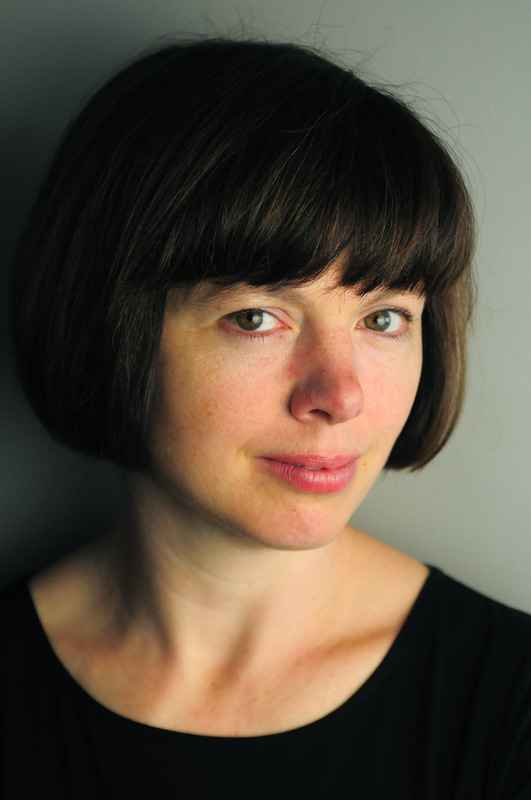 Movement director Sarah Fahie‘s first project for English National Opera is Handel’s Rodelinda directed by long-time collaborator Richard Jones. The production opens on February 28 with further performances on March 2 (m), 4, 6, 8, 11, 13 & 15, 2014.